Introducing patients to a new way of experiencing medicine. Gathering only the necessary medical information. Welcome to the future of healthcare. 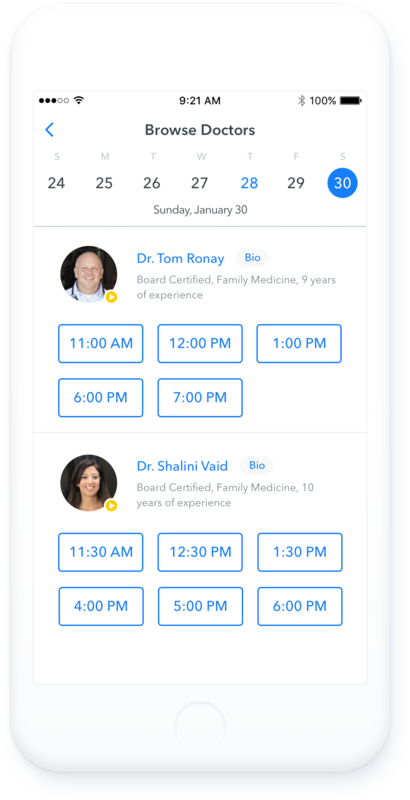 A modern, simple, and convenient approach to medicine where patients have access to their doctor, medical team, and contextually relevant information. Sign up after you look around. Just like Amazon's guest checkout, we let you take a look around and get comfortable with out ever giving us any info. When you're ready, just sign up and go. We've eliminated one of the most frustrating parts of the medical experience, paperwork. We only ask for required information, and never ask for the same thing twice. 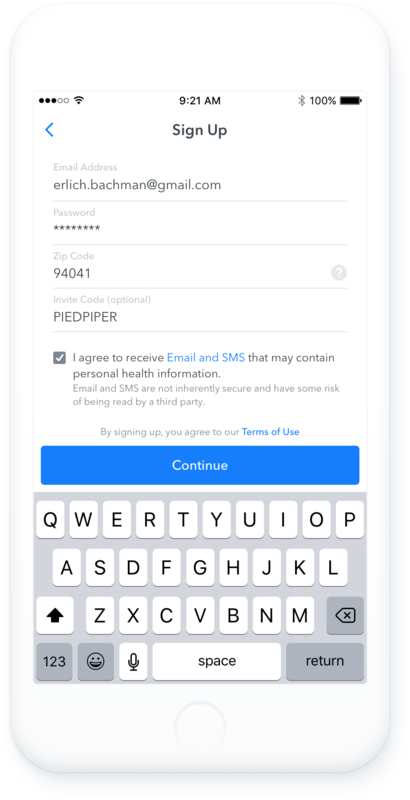 Insurance verification happens entirely in the app. 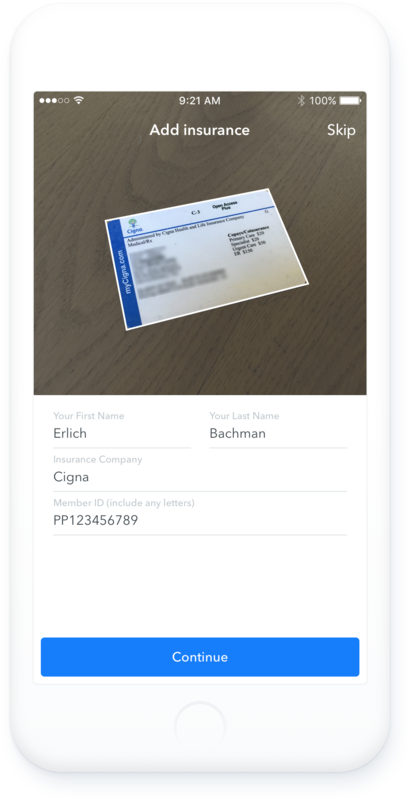 Patients scan their card or enter the details manually. We verify your plan in real time with your insurance company. Even check the status of your deductible. 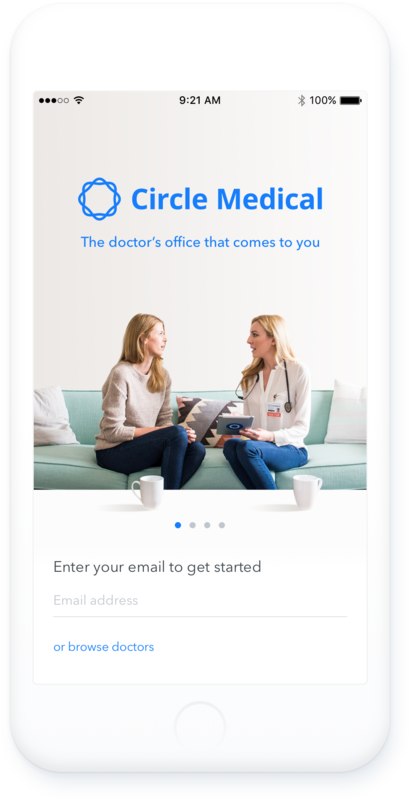 A fun and clear confirmation that Circle Medical is in network with your plan. 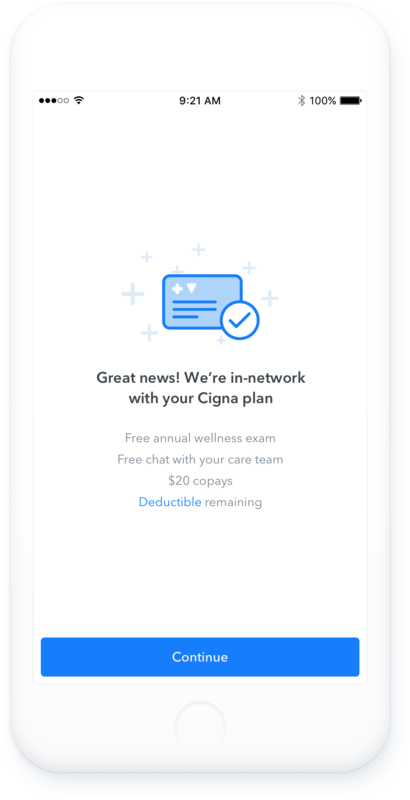 A quick overview of services with transparent pricing, including the status of your deductible.